A visiting guinea? A ‘possum in the dining room? 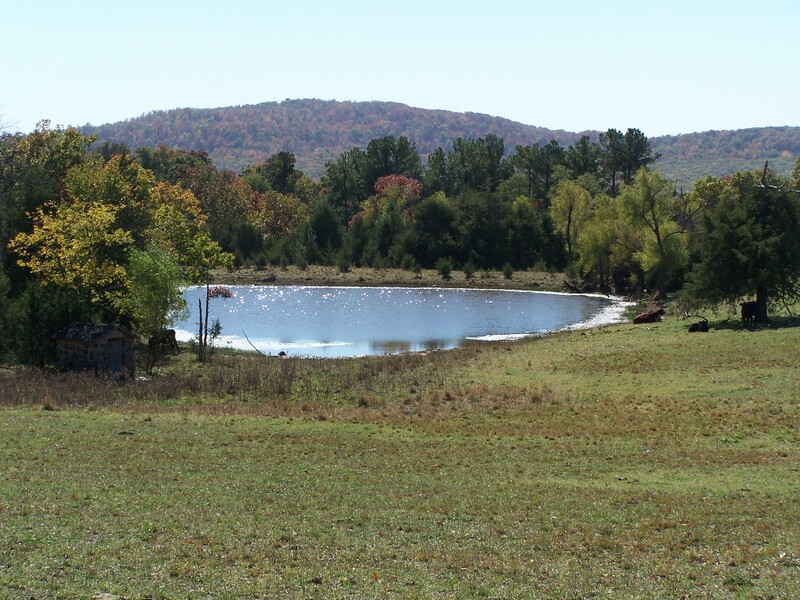 What strange and wondrous occurrences can one expect while living on an Ozark mountaintop for over forty years? These lyrical adventure stories feature chickens, raccoons, bugs, dogs, cats, and natural critters of this woodland home. 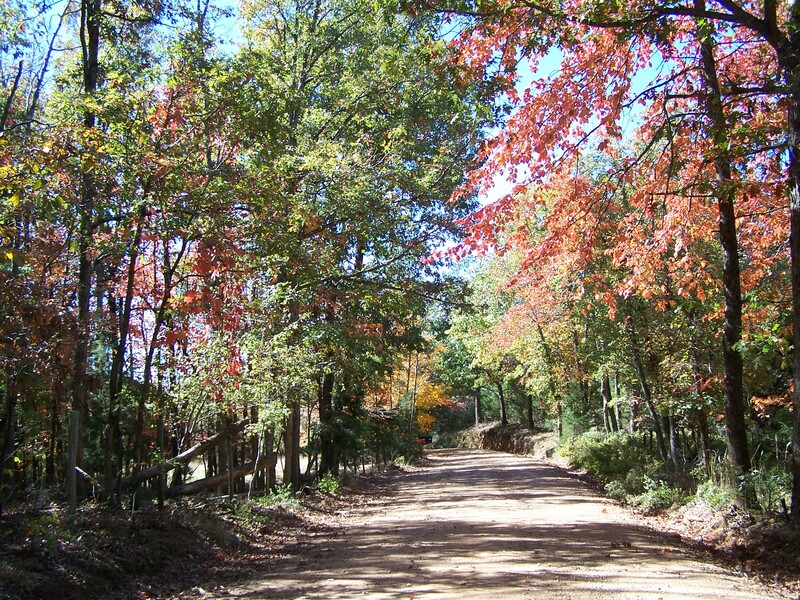 Throw in a few neighbors who shoot copperheads or remodel the dirt road. Ponder the passage of time through a philosophical lens of wonder and delight. The seasons bring summer heat, winter snow, pouring rain, the power of fire. Lessons learned, questions posed–who has lived and died on this land? What is our responsibility to this place, its creatures, each other? Come meet the goat on the road. 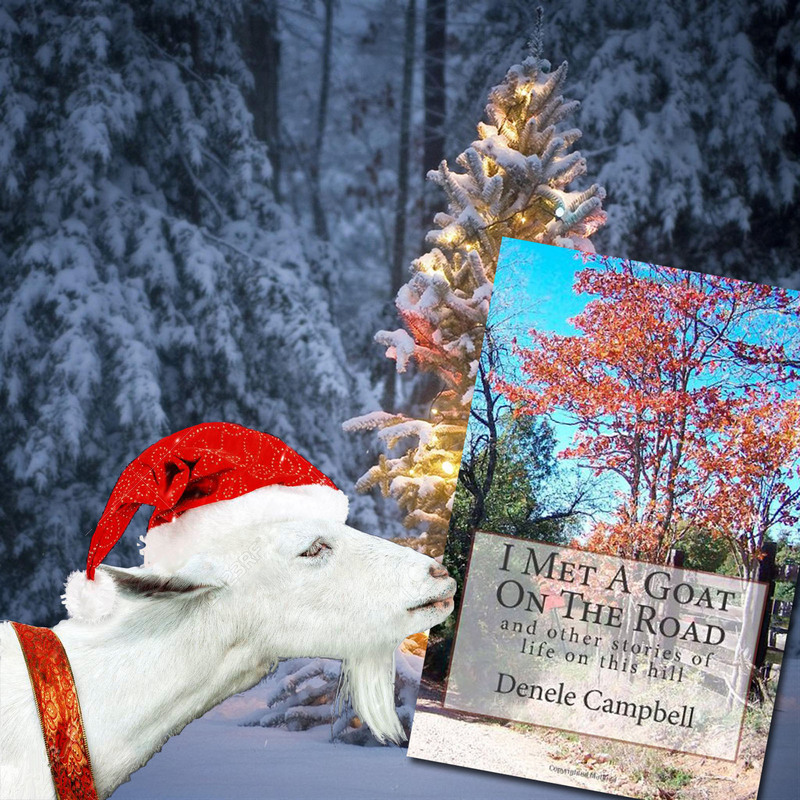 This entry was posted in American Culture, Biographies, essay, family, Local History, memories, Rural Living and tagged chickens, Goat, guinea, living in nature, nature, neighbors, opposum, Ozarks, rural living, woods on December 13, 2017 by Denele Campbell.